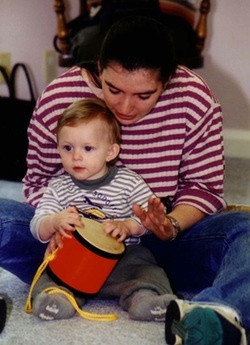 loved attending weekly with her then 8-month-old daughter Camilla. 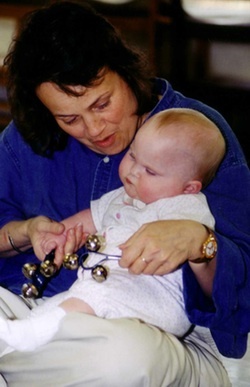 Mrs. Nancy grew up in Northeast Ohio and went to college at The Ohio State University where she met her husband Mike. The two of them lived on the beach in Los Angeles for 5 years after graduating from college. Working, traveling and exploring California during their time there was thoroughly enjoyable. 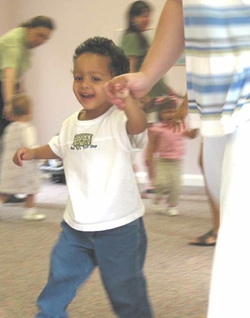 The couple moved back to Central Ohio to be closer to both families. 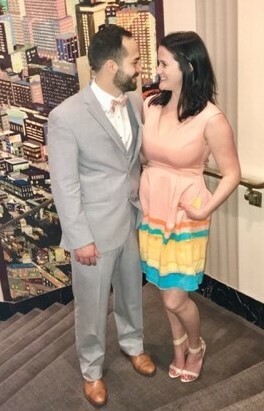 Mrs. Nancy and her husband enjoy date nights in the Short North and she enjoys working on little interior design projects throughout their home. 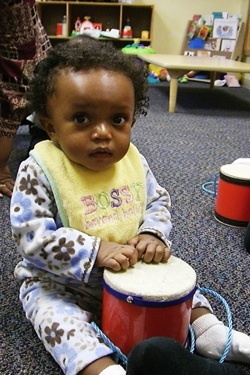 She likes to do yoga and go for stroller walks and runs in their neighborhood, with frequent pit stops at nearby playgrounds for Camilla, of course! Camilla, who is now almost 18 months old, is excited to become a big sister when her little brother is born in April of 2019! Mrs. Nancy is already hard a work increasing WeJoySing’s online presence, so we are excited to share that WeJoySing is officially on Instagram! 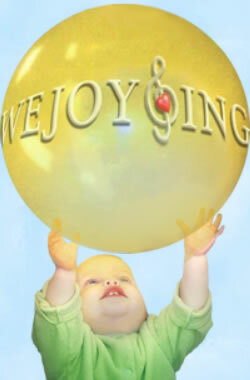 Please make sure to follow us: @wejoysingmusic. We will be using Instagram with our Facebook page to share pictures, announcements, teacher spotlights, giveaways, videos and more! 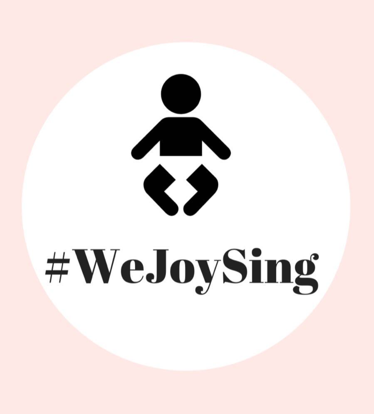 We know you are already taking pictures and videos during class and we would LOVE to have our followers share their in-class and at-home WeJoySing moments with us by tagging us @wejoysingmusic and using the hastag #WeJoySing when you post your memories!